It takes thousands of hours of practice and a truly exceptional athlete to reach the professional ranks in any sport. You have honed the skills that set you apart and now have the opportunity to play the sport you love while you also work toward the goal of securing your financial future. Like you, we strive to reach the top of our profession. Franklin Street Partners has grown from a start-up in 1990 to managing over $2 billion in assets for a select group of clients today. We invite you to put our training, education, commitment, and experience to work for your future. If you are interested in learning how FSP can play a role in helping navigate everything coming your way, contact Drew James at DJames@FSPNC.com. The career length of a professional athlete is much shorter than other professions. That’s why careful planning can make all the difference in securing your future. As financial coaches and partners, we will guide you through our comprehensive financial planning process to demonstrate what building assets now can do for your financial future. Our goal is to help you transform your career earnings into a secure financial future once your playing career is through and then assist in executing that plan for you while you focus on your career. 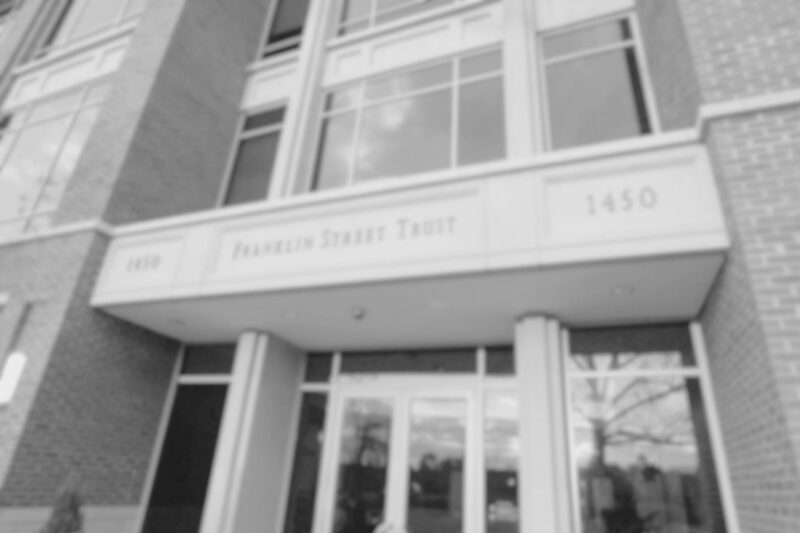 Franklin Street utilizes a team-based model to ensure coordinated advice, service, and execution for our clients. The strength of our client teams is the result of years of experience, education, and training. We are ready to help you secure your and your family’s financial future. 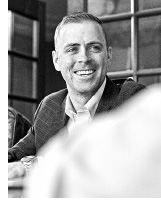 Drew is a Principal with Franklin Street Partners and has been with the firm since 2002. He received his undergraduate and MBA degrees from the University of North Carolina’s Kenan-Flagler Business School. He is active in the community and enjoys working with a diverse group of non-profits throughout Chapel Hill. Away from the office, he enjoys playing golf, spending time at the coast, and most importantly chasing his two little girls around with his wife, Lindsey. Working for Franklin Street Partners, Drew is most proud of the personal and professional relationships he has developed with both clients and their respective families. 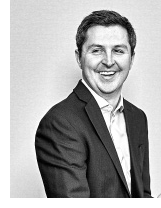 Colin is an Associate Relationship Manager with Franklin Street Partners. He joined the firm in January of 2016 after a 6-year career as a pitcher within the Washington Nationals organization. He received his BSBA from the University of North Carolina’s Kenan-Flagler Business School, while playing for the Tar Heels varsity baseball team, and is a current MBA candidate at Kenan-Flagler. Colin enjoys traveling with his wife Cydney, playing golf and still enjoys watching as much baseball as he possibly can! Colin understands firsthand the demands on professional athletes and enjoys helping others through life’s challenges. To learn more about our Professional Athlete Advisory Services, call or email Drew James at 919.489.2600 or DJames@FSPNC.com.